How do I assemble the rope light spool? 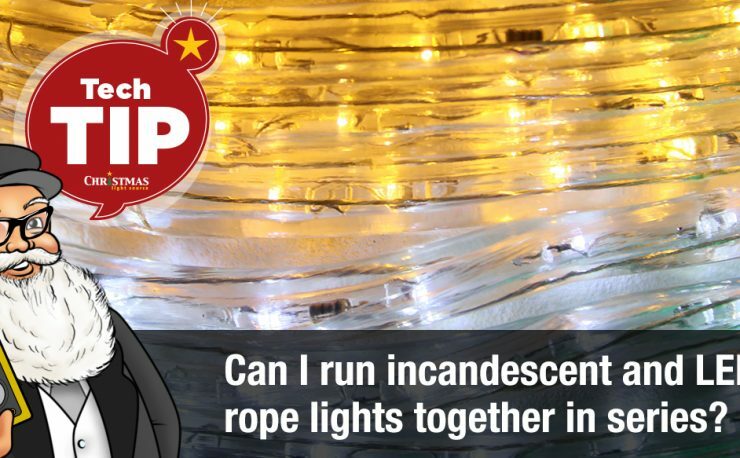 How do rope lights plug in? We are currently shipping two styles of rope lights. The older style is labeled “2017” in the product title and has -OS in the item number. These sets have compression fittings and their installation instructions are shown here. Can you cut a rope light to length? Yes and no. Rope light can be cut but only at specific intervals of minimum length ranging from 18 to 56 inches. These intervals are marked by little white lines called “cut mark”. 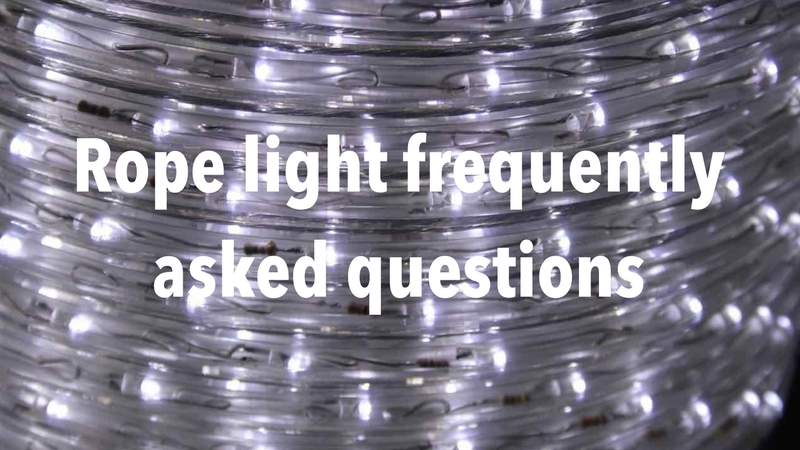 Different styles and colors of rope light have different distances between these areas that can be cut so you’ll have to specifically see the minimum distance for the spool you are purchasing. Rope light is a series of either incandescent or LED bulbs encased in PVC constructed with floating electrical connections that allow them to be curved and twisted in a manner similar to neon lights. Because the connections are floating, they can’t form sharp angles but are great for curving around trees, columns and some yard sculpture. Tailored for use indoors and out, this light string works as well for boat docks as it does for lighting children’s bedrooms. 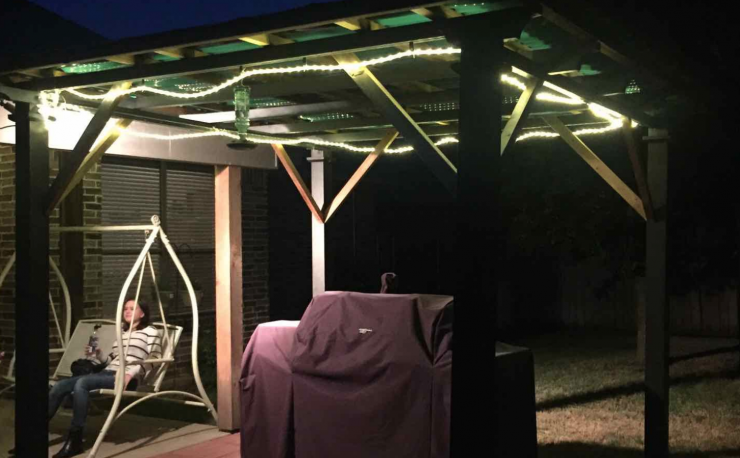 How do you hang LED Rope Lights? Rope lights are most easily hung with rope light clips. You can see a sample of them here. They come with small screws that allow you to install them on wooden surfaces. A few mounting clips are shipped with all of our rope light spools but you might need to consider purchasing extra. 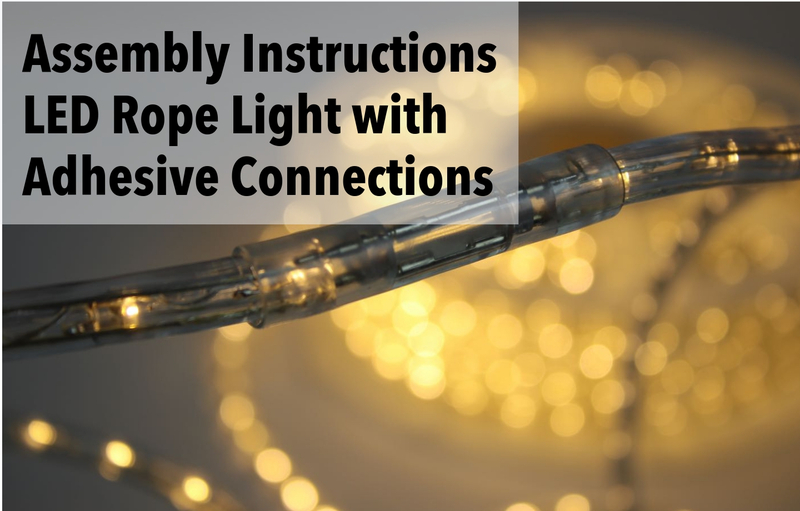 If you have a longer distance to mount your rope or if you need to form your rope light into figures or words, you’ll need more clips on hand. 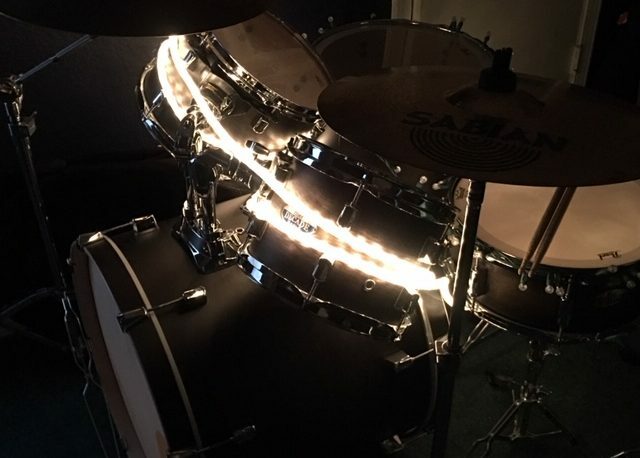 Do LED rope lights get hot? No. While incandescent rope light generate light by heating a filament, LED rope light use a completely different silicon-based technology that does not produce heat under operation. Are rope light steady on or do they flash or chase? 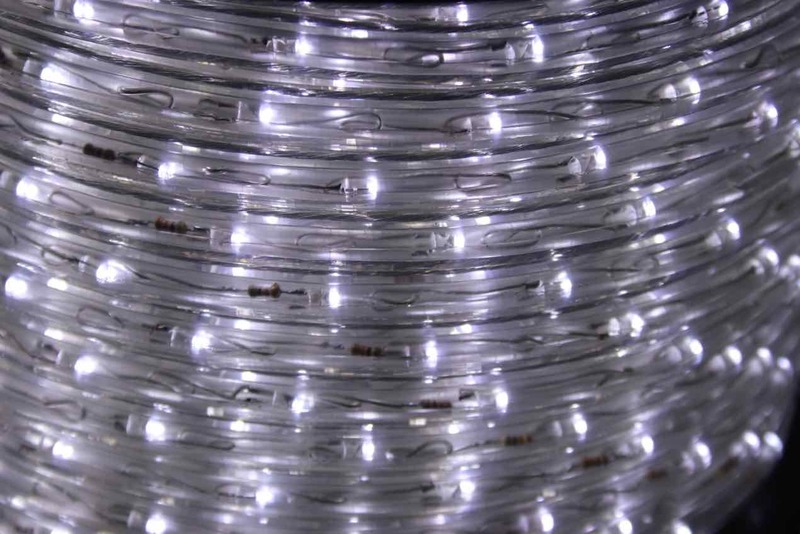 Standard 2-wire incandescent or LED rope light are steady-on and do not flash, twinkle or fade. 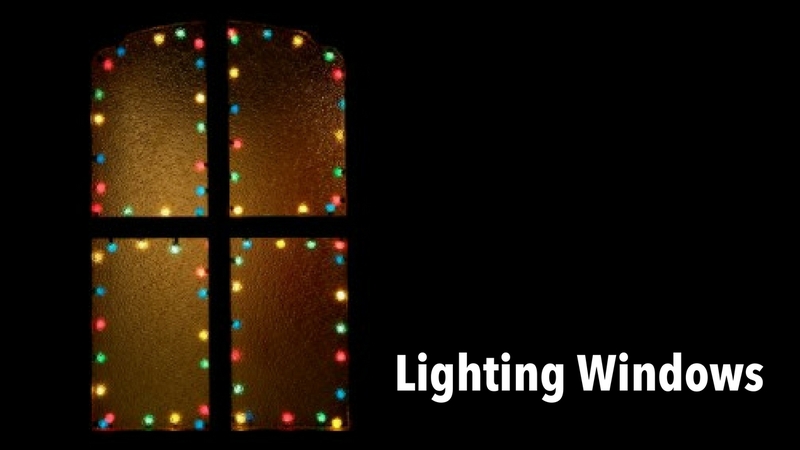 Three-wire rope lights do chase along the rope light when used with a 3-wire rope light controller. Is the plastic tube on rope lights the color of the bulbs? On some of our rope “YES” and on some “NO”. Check the specification of the spools you are purchasing to check on the “tube color”. This will let you know, for example, if you can expect to see a clear tube with blue bulbs or a blue tube with blue bulbs. great article! wish I read this before the holidays!! Thanks!!! Glad it was helpful!! !